The government is improving community skills through education and social programmes. 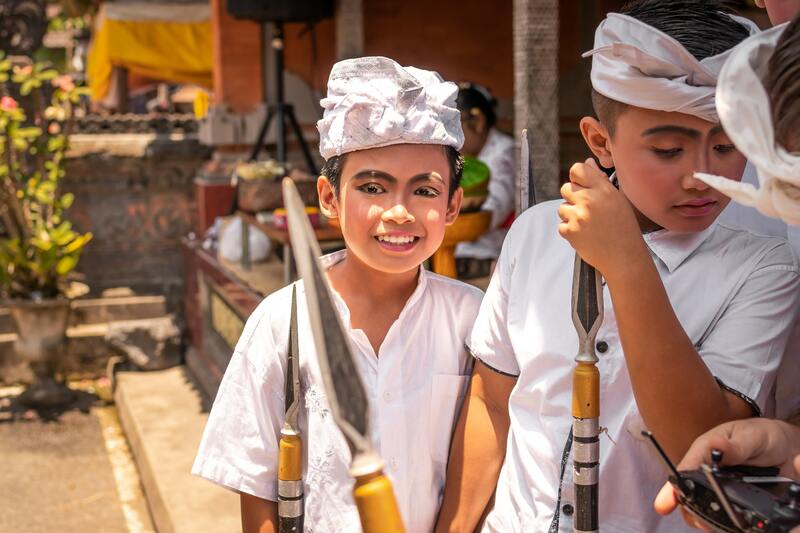 There are opportunities in developing support facilities such as those that showcase Bali's culture and customs. Small and medium scale businesses are expected to grow and strengthen Bali's economy. The connection between Bali's booming tourism industry and property development is a strong one. Last year, Gapura Bali, published an article around this, quoting Arief Yahya, Indonesia's Minister of Tourism at an Investment Cooperation event in Yogyakarta that combining tourism development with other industries, such as property, would likely attract more local investors. This is something Antara News have recently reinforced in a report suggesting property developers are still seeing Bali as an investment location despite any uncertainty April's elections might bring. In fact, the sentiment has been more positive than expected with some property developers already vying to build projects to support Bali's tourism industry before April's elections take place. According to Antara News, Satya Adi, Marketing Director of PT Satya Graha Land, a local property developer, believes property investors are not following a 'wait and see' approach anymore. In a place like Bali, where tourism is key, investment sentiment (especially property investment) continues to grow in strength as tourism grows, he says. Terje Nilsen, Principal of Harcourts Seven Stones agrees. "There is great synergy between tourism and property in Bali," he told WILLIAMS MEDIA. "We're noticing a growing interest from the domestic market, particularly from Jakarta, who are sourcing high-end properties and investment in Bali rather than putting their money into more traditional assets. We believe this is a reflection of a growing confidence in the opportunities Indonesia has to offer for both foreign and domestic investors." These opportunities are also to be found in developing supporting facilities such as those that showcase the culture and customs of the local community and international conference destinations. The government is also improving community skills through training programmes, particularly language training and by improving the creative economy. Many entrepreneurs are seeing this as the right time and the right place for opportunity claims Adi. The Diplomat claims that while the Ministry of Tourism's strategic plan is "well on its way to hitting broad-based metrics like overall visitor numbers, higher GDP, billions in foreign investment and the creation of hundreds of thousands of jobs, it is unclear the extent to which the attainment of these national-level goals will have negative consequences for local businesses and the environment." 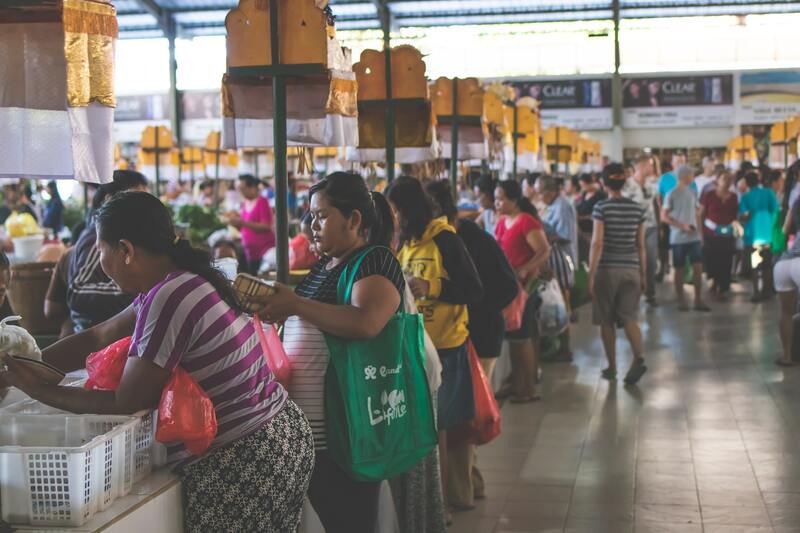 According to the Bali Post, Bali's small and medium businesses need to be encouraged because current economic growth figures generally do not take into account equitable income distribution. In fact, they claim, Bali's economic gap is widening. This is cause for concern for local Balinese leaders say the Bali Post, who must begin thinking wisely about more holistic policies around where and how tourism will grow to improve the welfare of society as a whole. The Bali Post argues one indication this trend is being recognized by the banking sector is the continued decline in Bank Indonesia's (BI) interest rate, which is in the range of six percent and, they argue, encourages consumption. The problem is this consumption is only being enjoyed by the small portion of the community who meet banking requirements. The argument is the investment sector has to take a more active role in supporting growth because poverty alleviation and sustainable economic development are two of the main challenges. If BI encouraged positive credit and provided added value to a more diverse spread of people, for example, small and medium scale businesses would grow further and Bali's economy would be profoundly stronger.